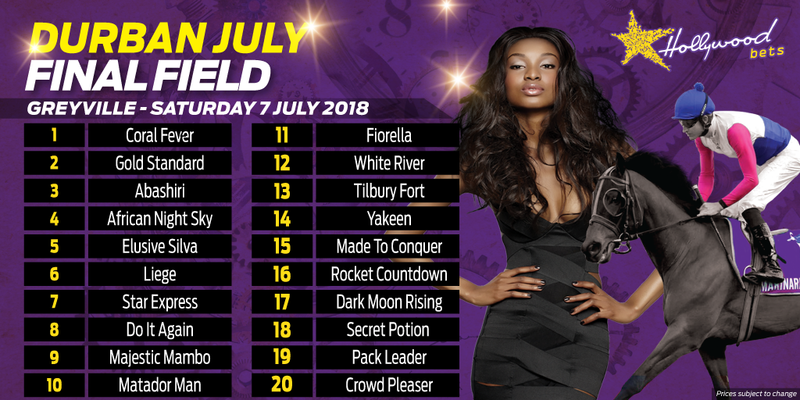 All the info you need to know about the Vodacom Durban July 2018 runner YAKEEN. 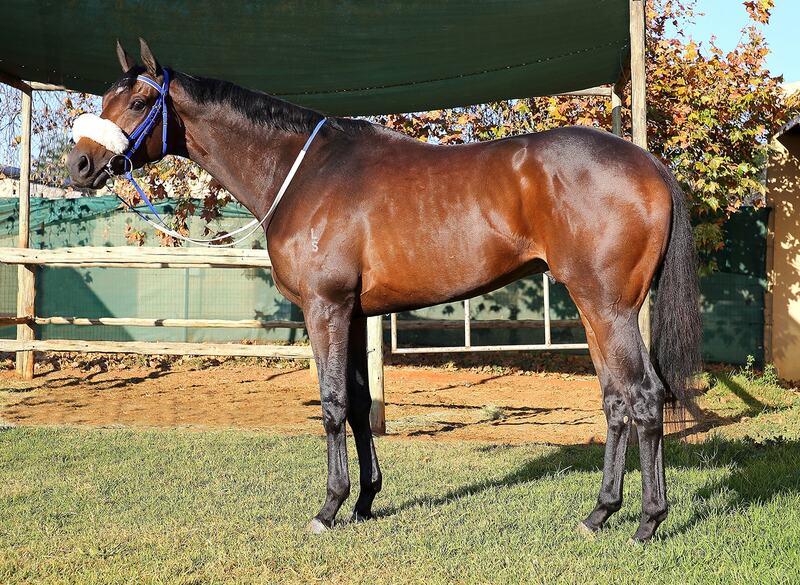 This Mike de Kock trained colt will be ridden by Randall Simons in the big race at Greyville on Saturday 7th July. 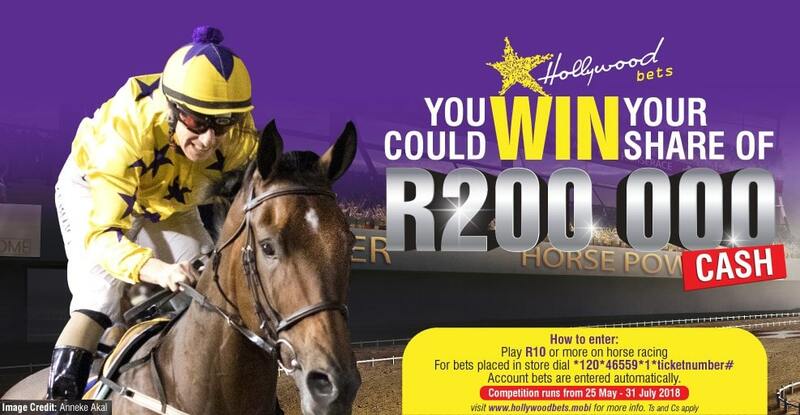 Betting is available now at Hollywoodbets. 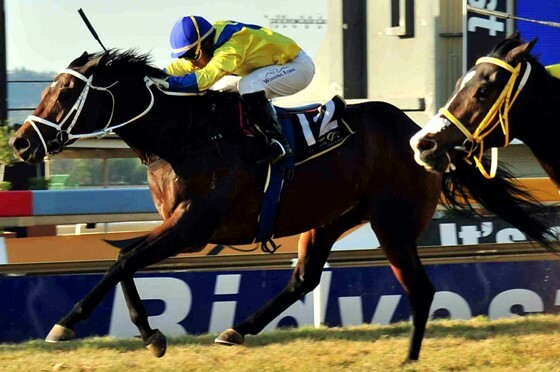 Former champion trainer and globetrotter Mike de Kock has been in the wilderness in terms of a July entrant in recent seasons but his imported Teofilo colt YAKEEN booked a berth at the last moment, courtesy of his gutsy Grade 3 Jubilee Handicap triumph over Tilbury Fort. Mike clearly has a high opinion of the three-year old and remarked the following, "He is very well within himself. He is having his third run after a rest, is still lightly raced and has tons of ability. We are hoping for a decent pace, as does the favourite, and we will drop Yakeen out. 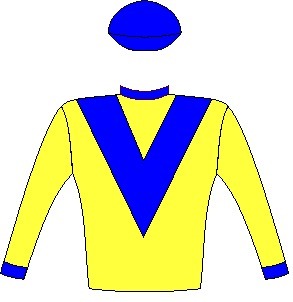 Regarding the dangers it is a very competitive and open race." Randall Simons feels that his charge Yakeen has been well prepared and the lightly raced three-year old is doing well back home. He further added, "I feel like he is improving with every workout. The concern is going to be the pace and there doesn’t look like there’s going to be much of that. 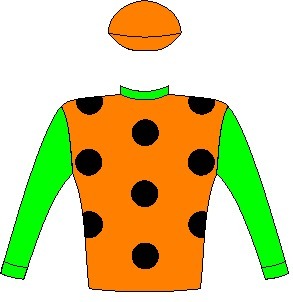 In my opinion African Night Sky and Coral Fever are the ones to beat." This fast improving imported colt's record of four wins from six starts speaks for itself but he takes a major leap in class on his local debut today. 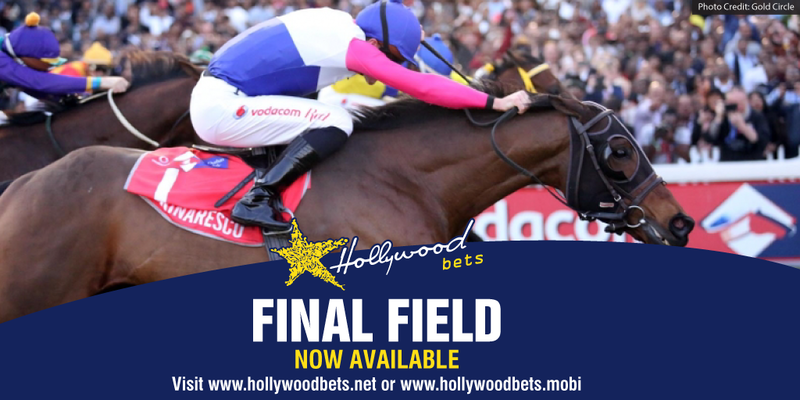 That said, he handled that well when showing brilliant determination to just beat TILBURY FORT under an outstanding ride in a Highveld Grade 3 over nine furlongs recently. The son of Teofilo is a tough ride as was evident in his last outing and though he is 2.5kgs under sufferance, he has obvious room for improvement but a likely slow pace is a major worry. He is an early Summer Cup prospect. Verdict: Fast improving import who will also be up with the early pace but is a tough ride. Trainer Mike de Kock has trained four Vodacom Durban July winners - Igugu (2011), Bold Silvano (2010), Greys Inn (2004) and Ipi Tombe (2002).